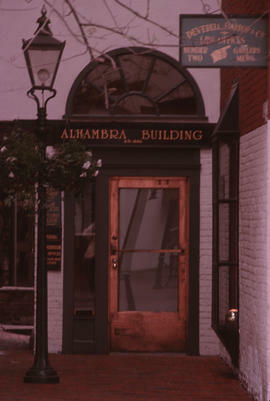 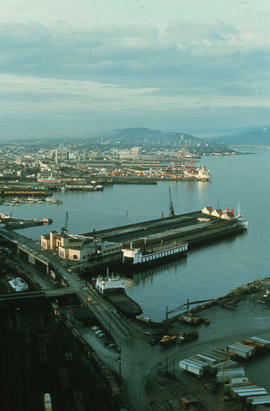 William Eadington Graham was Director of Planning for the City of Vancouver from 1963-1973 and a planning consultant from 1973-1983. 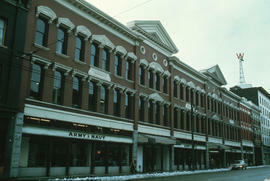 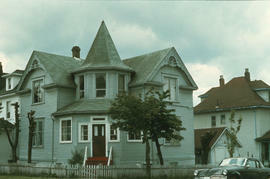 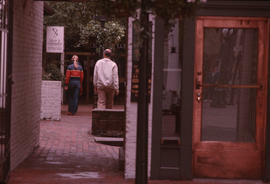 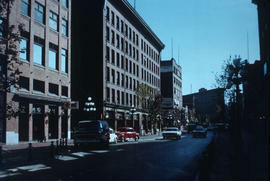 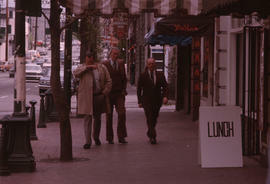 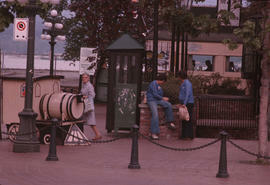 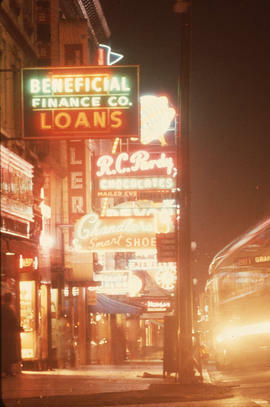 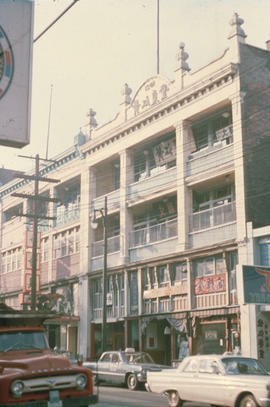 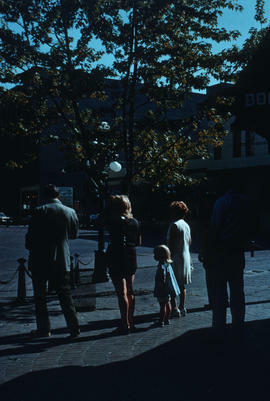 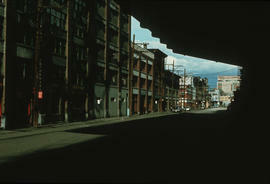 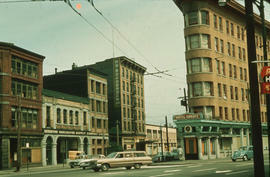 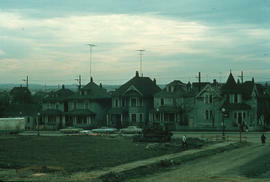 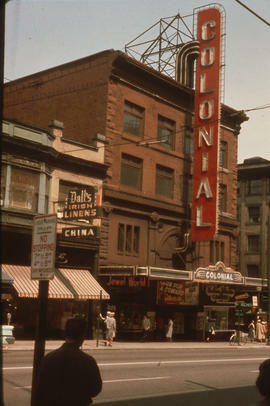 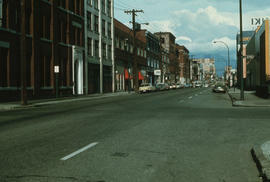 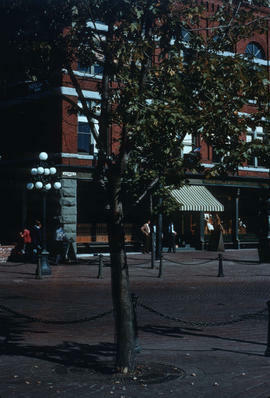 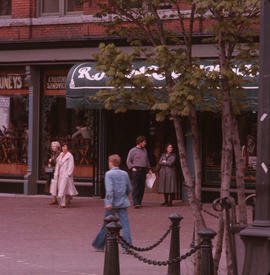 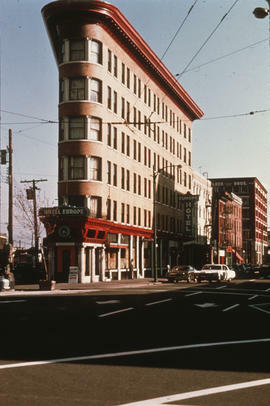 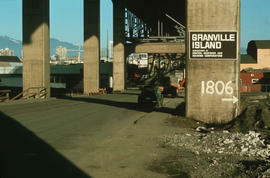 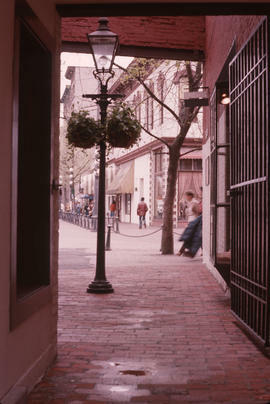 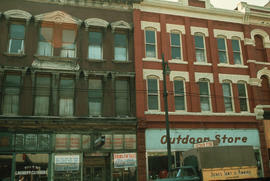 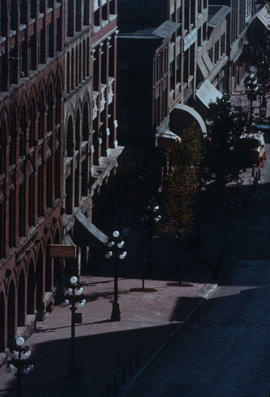 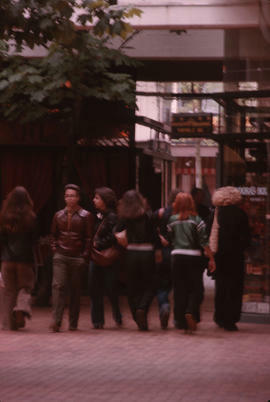 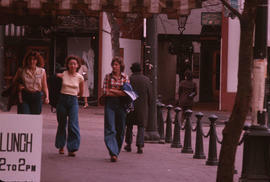 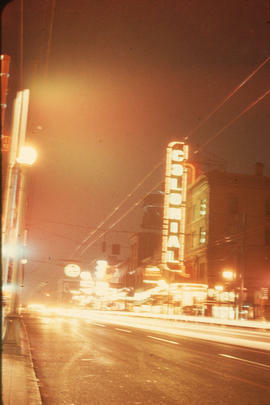 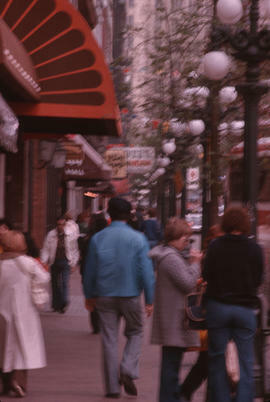 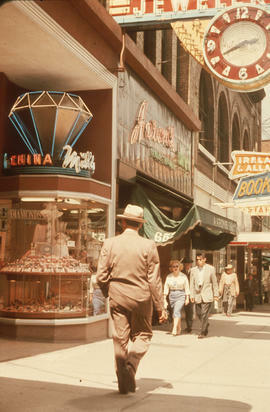 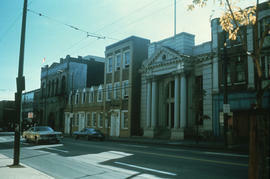 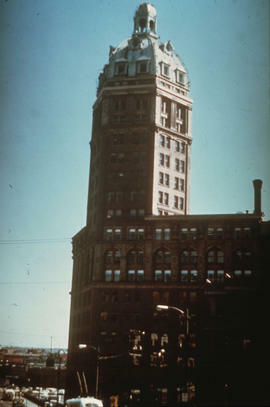 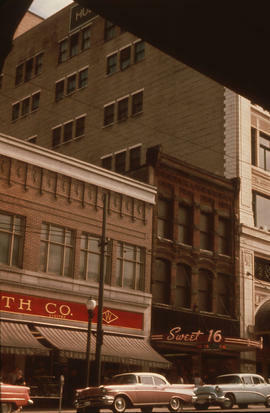 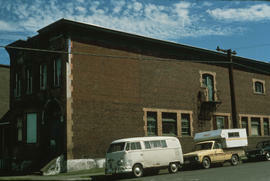 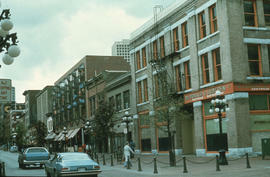 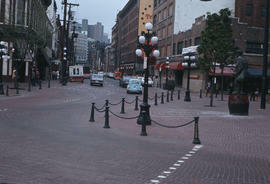 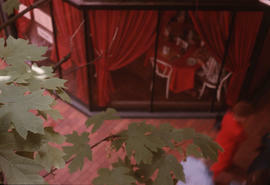 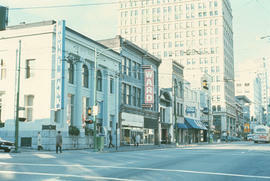 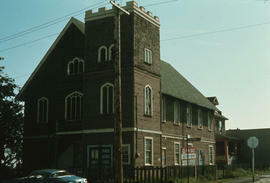 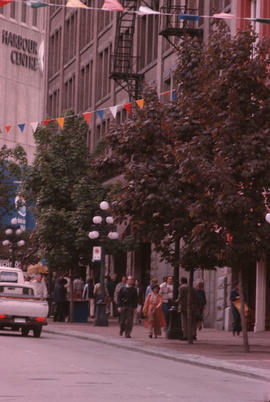 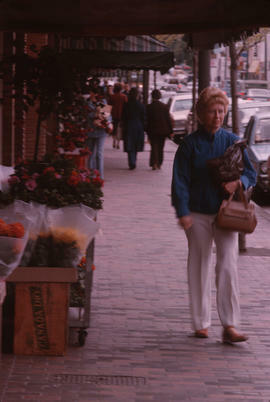 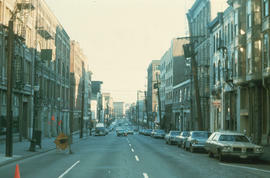 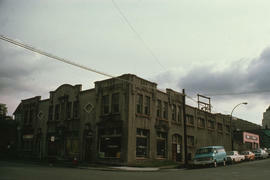 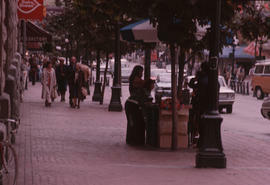 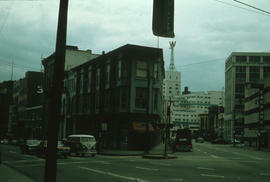 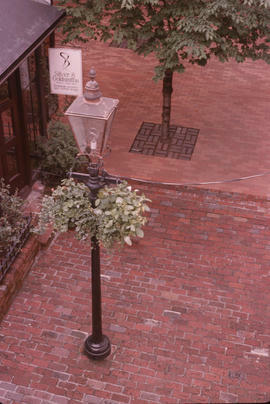 The fonds consists of Graham's slides of downtown Vancouver, Strathcona and False Creek prior to redevelopment, including before and after views of Gastown and Pacific Centre. 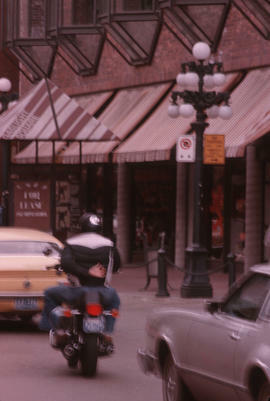 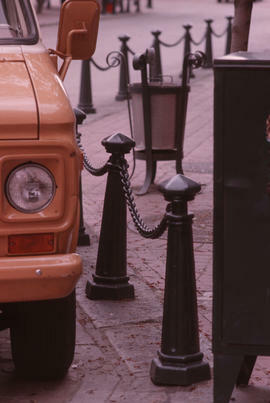 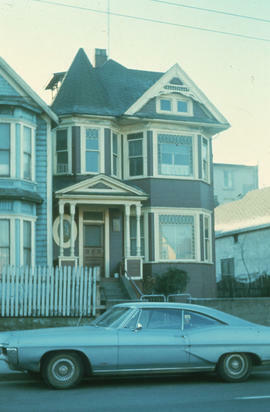 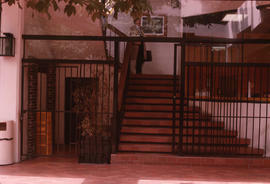 Photographs in this fonds have been assigned catalogue numbers in the range CVA 1135-1 to CVA 1135-83. 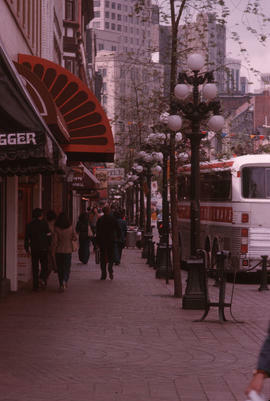 Slides for this fonds are in frozen storage and require 48 hours notice to view the slides. 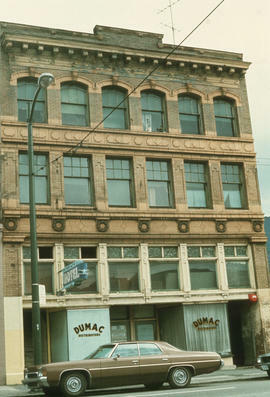 Please consult Archives staff.